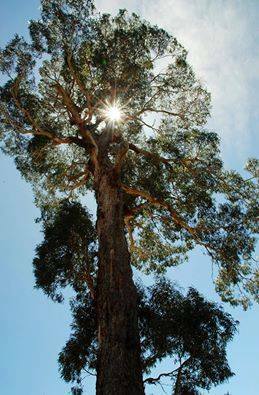 This spring the wattles and eucalyptus trees will be flowering again thanks to the generous supporters of Fifteen Trees. 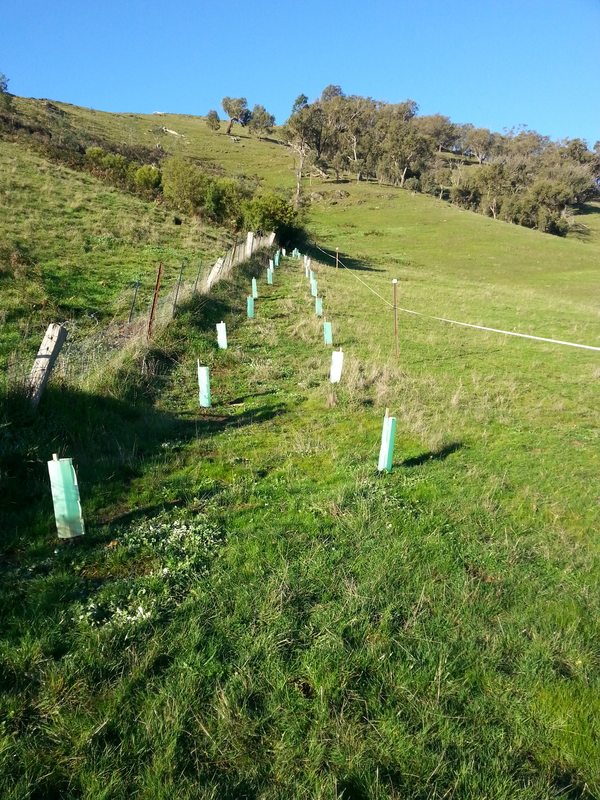 This support has come from many quarters and individuals, so much so that over the year, Fifteen Trees has been able to offer Flowerdale Landcare 3,000 trees for their re-vegetation planting projects. As you can see in the photos below, these guys and their teams are having a huge impact on their local native environment. This is one of many plantings that have taken place at Flowerdale this year. This particular planting site was on a residential block in Flowerdale that was destroyed in the 2009 fire. Some of the trees/shrubs donated by Fifteen Trees supporters were used to in-fill around remnant trees. The seedlings planted on this site are all indigenous to the area. The following wonderful, marvelous people have contributed and we would like to thank: Vera Xanthis and Oliver Moraes 2 x 15 trees to help Larissa Croom at her Climate for Change fundraiser, Richarda 30 trees on behalf of her father Andy, Llewellyn Wishhart 6 trees (to cover 6 hours of flights), Suzanna Morrison 1 tree as a gift, Bronwyn Blaiklock 30 trees as a wedding gift for Sarah and Jamie, and 15 trees from Sandra Hawkins, Emily Joynson, Whitney Atkinson (Advanced Nutrition), Brooke Vogt, Scott & Angela Semple, (Compass Financial) Andrew (Golden Nugget Tours), Helen Pritchard and anonymous teacher (Asia flights). 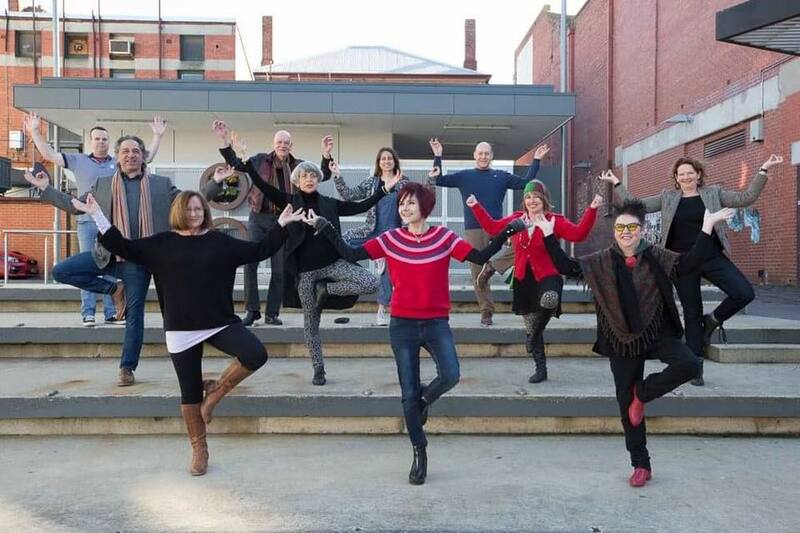 Our annual TreeART exhibition was held in Ballarat last month. Fifteen artists produced amazing works and so we decided here at Fifteen Trees we would plant 15 trees per artist (15 x 15 = 225). It was a roaring successful that accumulated in our Yoga Tree Pose on the last day which coincided with National Tree Day. At a Green Drinks fundraiser, Fifteen Trees donated 15 trees to the winner of the Trivia Night. 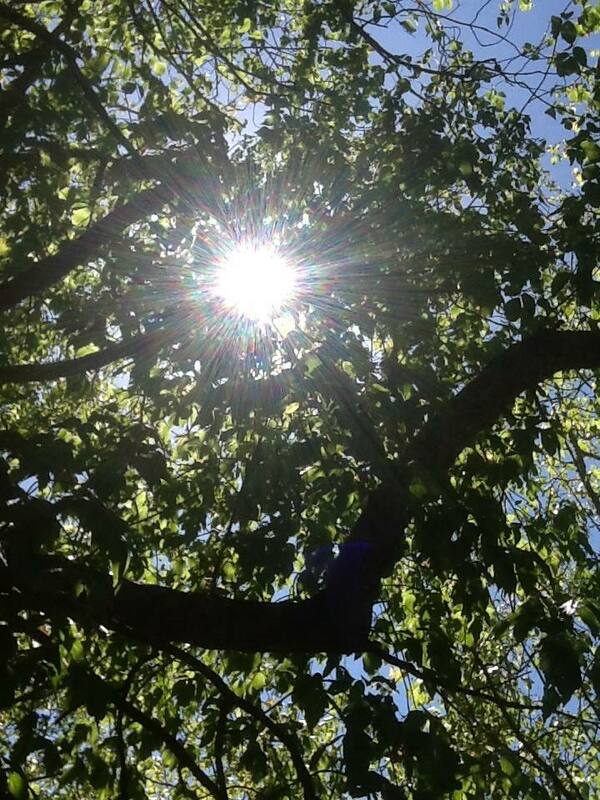 Then we had a Facebook call out for photos of … ‘sky through trees‘. Twenty people took up the challenge and posted a photo. 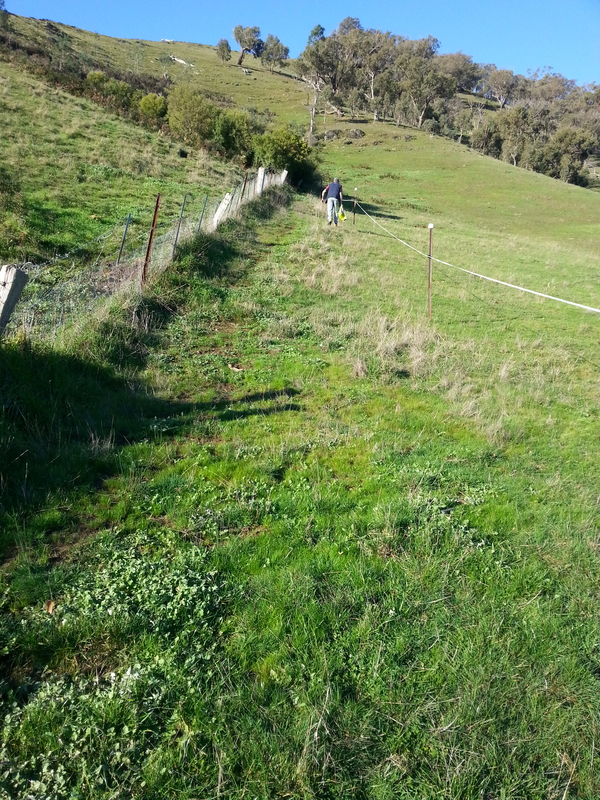 As a result, we have planted 20 trees on their behalf. All up …. 477 trees for Flowerdale.